Volume ONE: "Light Your Own Fire! " 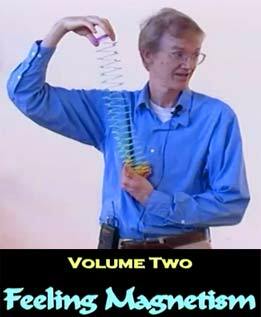 Volume TWO: "Feeling The MAGnetism!" 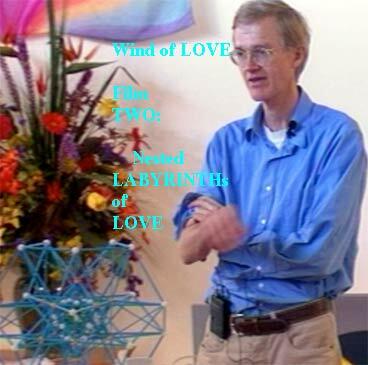 Volume THREE: "STARMAPS and The Hygiene for BLISS"
MAGNETISM: The WIND on Which LOVE TRAVELS! 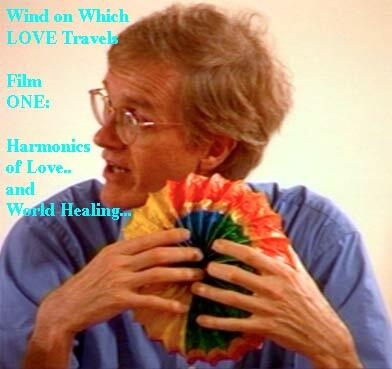 This Film See Below> Volume TWO: FEELING THE MAGNETISM! Click HERE For Volume ONE: Light Your OWN Fire! 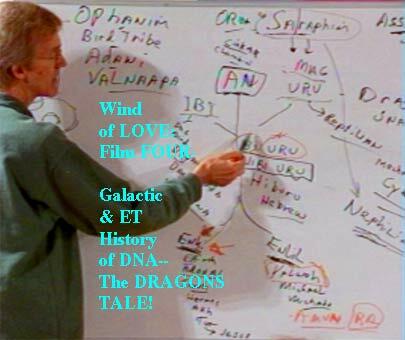 Click HERE- for VOLUME FOUR Exerpt: Galactic and ET Origins of DNA:The DRAGONS Story! 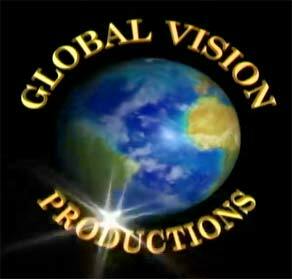 -deeper version...What Turns Planets GREEN?? 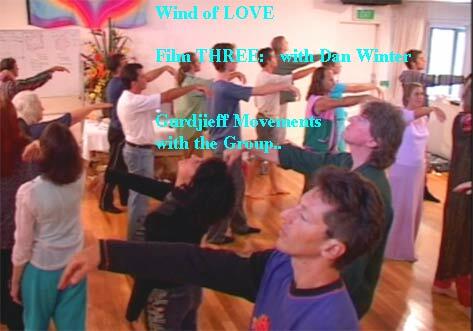 Links to all FIVE Parts of the Film Below.